Booked Limo with a very good deal. The car was in good condition and as expected. Staff very friendly and helpful. 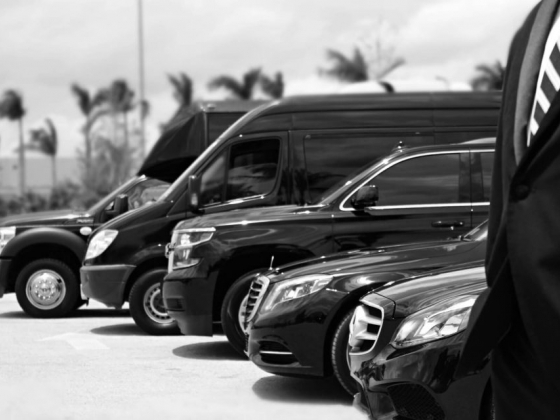 The customer service was exceptional and I would highly recommend Airport Reliable Limousine Service LLC.